As one could imagine, Wyoming doesn’t have a deep list of past or present NBA players. Johnson was born and raised in the large (relative to Wyoming) city of Cheyenne. He then attended school at Wake Forest before carving out quite a nice career for himself as a defensive-minded big. Johnson is versatile enough to guard both forward spots relatively well. While not overly skilled offensively, he still can put the ball in the bucket when called upon. At 31 years of age, he’s a solid rotation player currently for the Miami Heat. 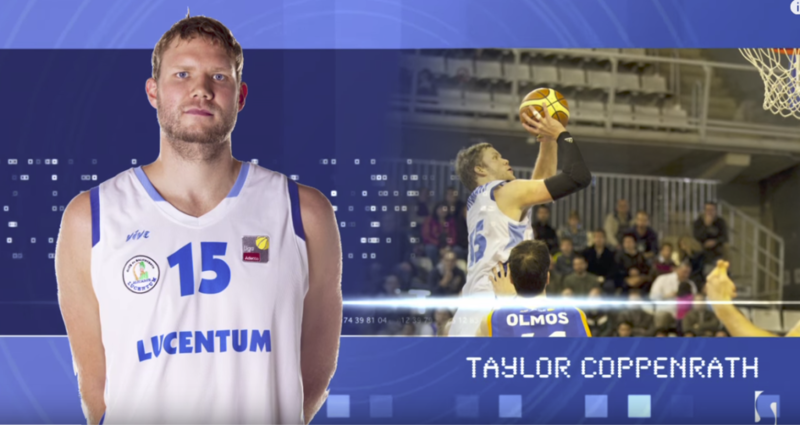 Unless you’re a complete basketball junkie, you’ve likely never heard of Taylor Coppenrath. Vermont is the only state that has never produced an NBA player. Coppenrath by default is listed here as the most talented basketball player to hail from the state. The 6-foot-9 power forward had a very unorthodox jumper. He’d launch it from back behind his head almost like a catapult slinging something a great distance. Coppenrath’s greatest moment came when he led his Vermont team to an upset win over Syracuse in the NCAA Tournament. Coppenrath — a native of Barnet, Vermont — played his entire professional career in Europe. With all due respect to NCAA Champion and two-time NBA Champion Mario Chalmers, Boozer is the most talented player to come out of the 49th state. Although he was born in Germany, Boozer spent the majority of his childhood in Alaska. The Duke product helped lead the Blue Devils to an NCAA Championship in 2001. 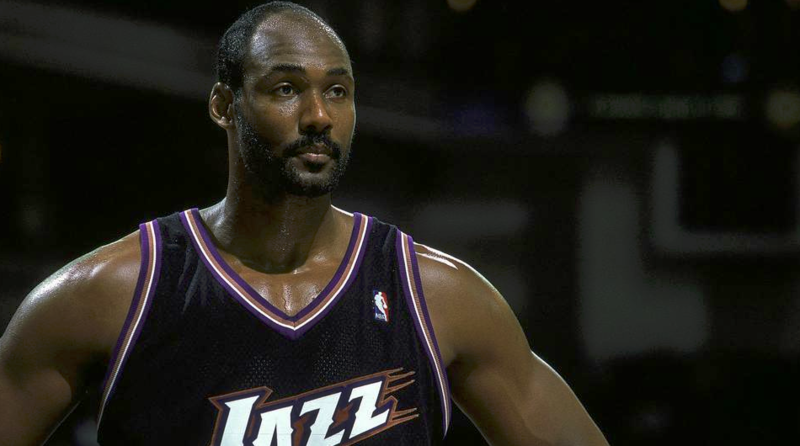 He went on to become a double-double machine for the Cavaliers, Jazz, and Bulls, and even made two All-Star appearances during his time in Utah. Although he attended high school in California, Johnson was technically born in Grand Forks, North Dakota. Only three other NBA players (Mark Landsberger, Doug McDermott, Duane Klueh) hail from the state. Johnson primarily functions as a scoring guard off the bench. Strong with the ball, Johnson hurts the opposition both from the perimeter as well as driving to the basket. 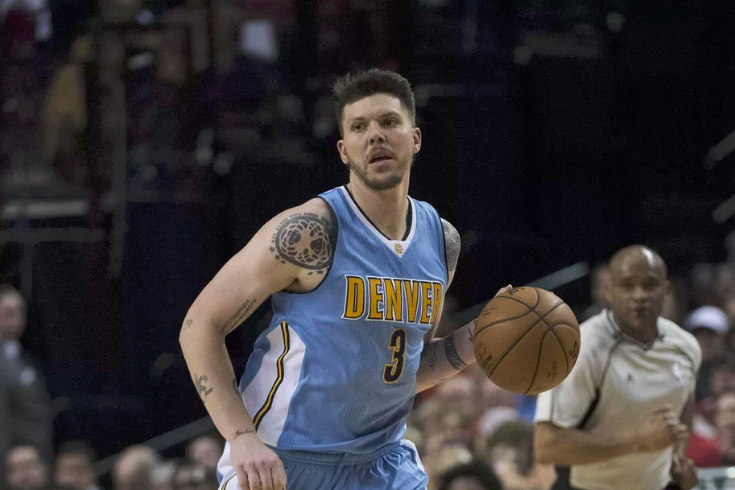 Mike Miller is the quintessential role player on a good team. Silky from beyond the arc, and also possessing the skill to get his shot whenever he wants, Miller was a very serviceable NBA player for a long time. He captured the 2001 Rookie of the Year award, and followed up that accomplishment with the Sixth Man of the Year trophy five years later. Miller grew up in the small town of Mitchell, South Dakota. He then proceeded to attend the University of Florida under head coach Billy Donovan. Talk about a culture shock. One wouldn’t normally connect Hazzard to Delaware, considering he spent his collegiate career and the start of his NBA career on the West Coast. 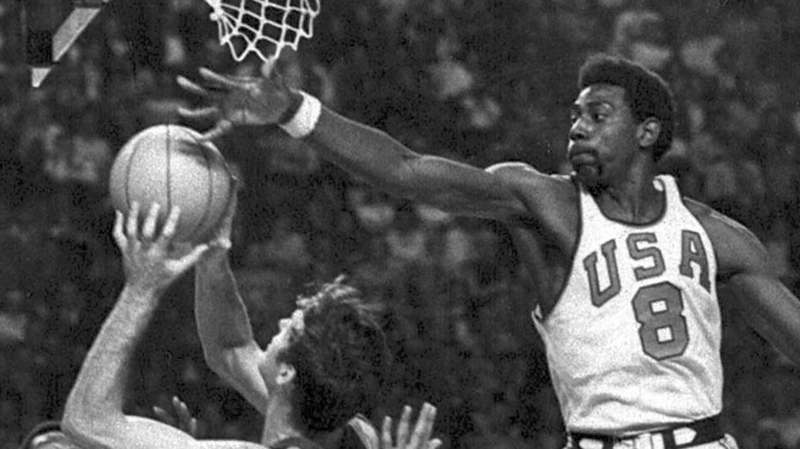 Hazzard played his college ball at UCLA (and later coached there), and was later drafted to the Los Angeles Lakers in the 1964 NBA Draft. While he had minimal success as a pro in Los Angeles, Hazzard was moved to the Seattle Sonics where he enjoyed his best season in the league. On a mediocre Sonics team, Hazzard averaged 24 points, 6.2 assists and 4.2 rebounds and made his lone All-Star appearance. The state of Montana isn’t a natural hotbed for NBA talent. 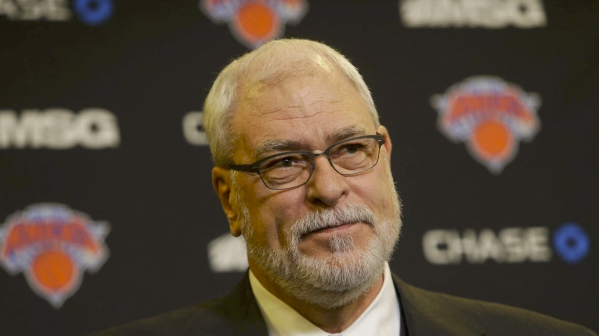 Bar none, the most famous basketball figure emanating from the state is Phil Jackson. ‘The Zen Master’ was born in Deer Lodge, Montana, and grew up in a remote portion of the state. Eventually, Jackson developed into a role player in the NBA. His claim to fame is that he is arguably the greatest head coach in NBA history. Jackson won 11 titles whilst leading both the Chicago Bulls and the Los Angeles Lakers. Only a handful of NBA players came from the tiny state of Rhode Island. DeGregorio is likely the best of the bunch, despite only playing a handful of years in the league. The former No. 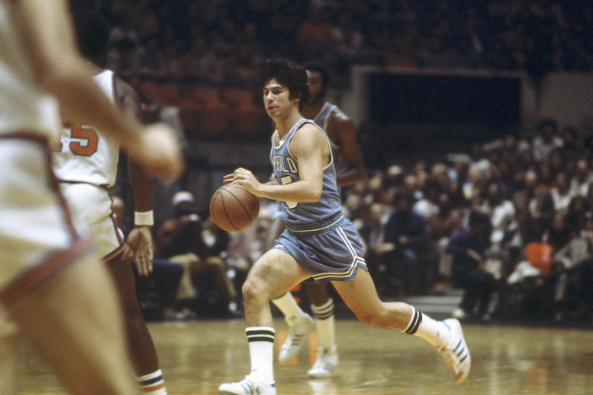 3 Overall pick in the 1973 draft, DeGregorio’s game was rooted in passing the basketball. He holds a current record for the most assists (25) in a single game as a first-year player. It comes as no surprise to find out that DiGregorio won the Rookie of the Year award. DiGregorio was born and raised in Providence. Maine hasn’t exactly been a great producer of basketball talent during its existence. In fact, up until 2018, Turner was the only player in the history of the league that was born in Maine. Former Michigan walk-on and current member of the Miami Heat Duncan Robinson joined the ranks when he made his debut this year. Turner’s longevity in the league gives him the nod. He was a journeyman throughout his years, providing quality minutes for the Nets and Magic. ‘The Red Rocket’ holds the distinction as being the only NBA player in league history to ever hail from New Hampshire. Prior to becoming a star player at the University of Florida, Bonner cut his teeth at Concord High School in Concord, New Hampshire. Bonner was truly ahead of his time. He wasn’t the most physical player — nor was he overly athletic or defensively inclined. 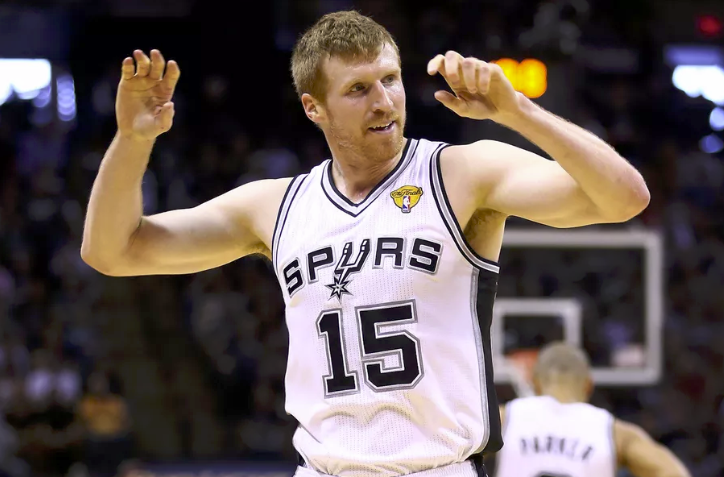 However, Bonner was an elite perimeter shooter. The ‘stretch four’ position largely describes Bonner’s prowess on the professional level. The two-time NBA Champion shot 41.4 percent from three over his lengthy career. Although the case remains unsettled over his blindfolded Slam Dunk Contest performance (he could see), Ceballos was a serviceable NBA player throughout his eleven-year career. 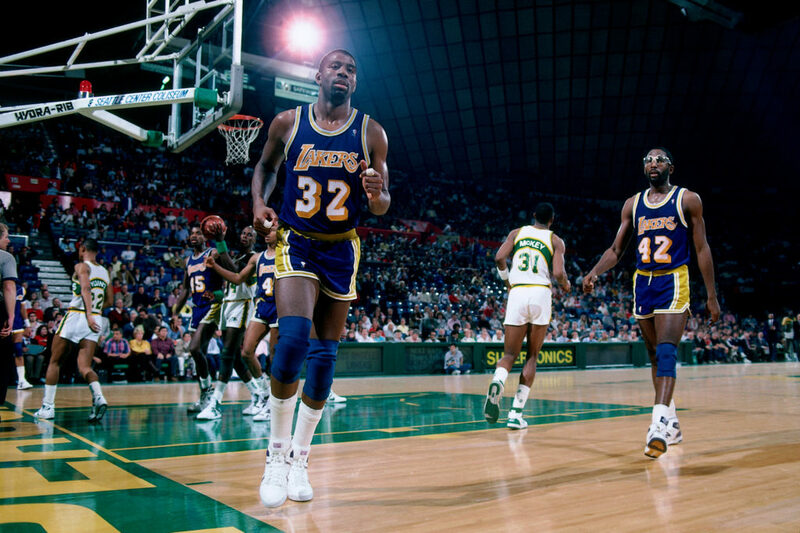 The athletic Ceballos helped Los Angeles manage through the ‘dark years’ when the Lakers went 12 years without a title. 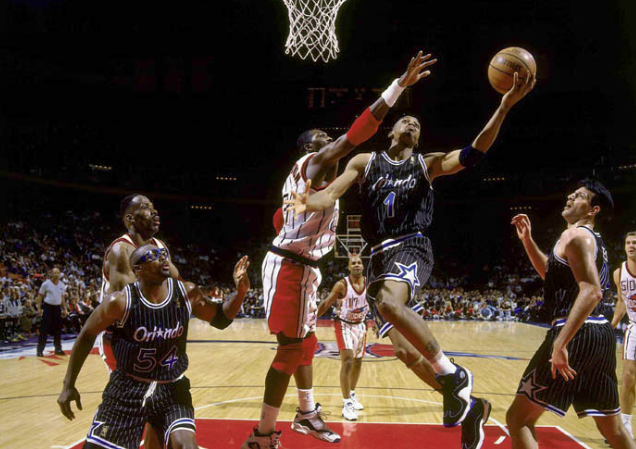 He made the All-Star team in 1995 after averaging 21.7 points and 8.0 rebounds. His shining moment in the league came in 1992 when he won the Slam Dunk Contest with the aforementioned controversial dunk. The unassuming Ridnour was absolutely deadly for the Oregon Ducks during his illustrious three-year career in Eugene. The Sonics selected the Idaho native with the 14th pick in 2003, and almost instantly threw him into the fray. While none of his career numbers are eye-popping, Ridnour served as a stabilizing force on both starting lineups and bench units. His signature pull-up mid-range jumper was nearly automatic. 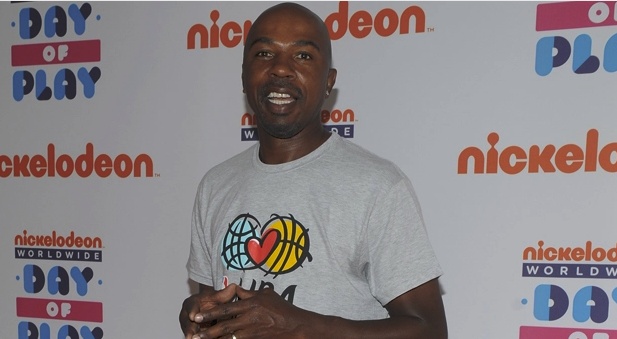 “The Logo” was an iconic basketball player. In essence, West was the first elite combo guard the game ever saw. At 6-foot-2, West punished smaller defenders, and sped by bigger ones. He had unlimited range — as well as the confidence to get his shot off whenever he deemed fit. 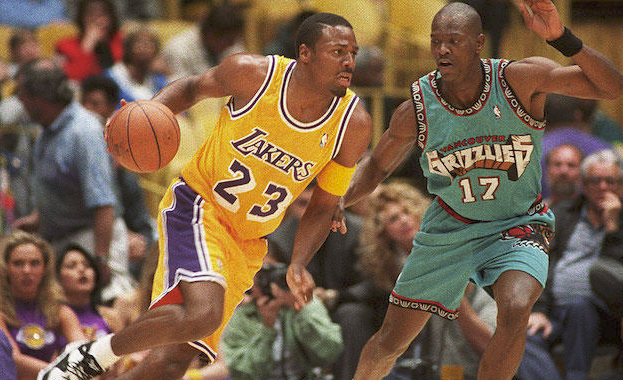 West made 14 All-Star appearances, and was named to 10 All-NBA First Teams. A native of Chelyan, West attended WVU before being drafted No. 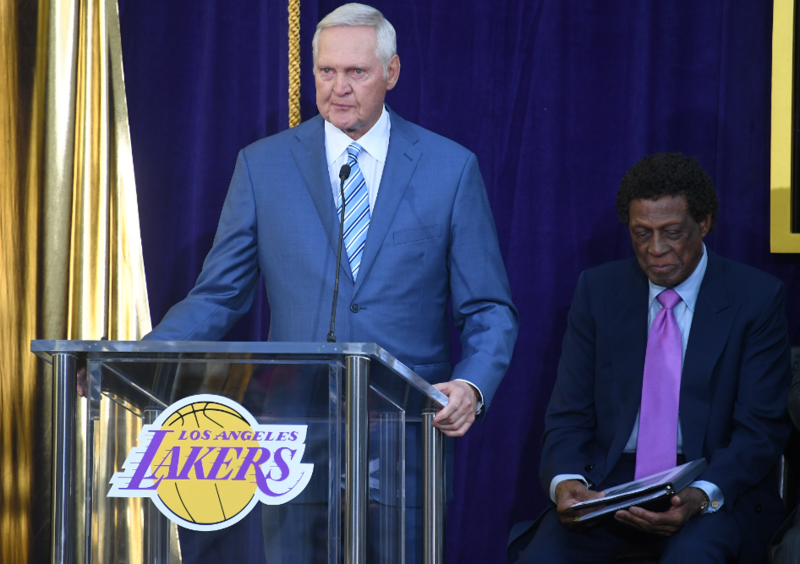 2 Overall by the Minneapolis Lakers in 1960. Much like Montana, Nebraska hasn’t been flush with a large concentration of NBA players. Bob Boozer is likely the best of the bunch. Born and raised in Omaha, Boozer was the No. 1 Overall pick in the 1959 NBA Draft. He helped the United States win a gold medal in the ’60 Olympics. As an NBA player, Boozer was rather unspectacular. He did make one All-Star appearance, and also was a part of one title team. With that said, he never lived up to the hype he had coming out of college. Bridges enjoyed a 13-year NBA career. On that basis alone, one could consider his professional career a roaring success. Bridges was an undersized big man reliant upon energy and effort. He was a three-time All-Star, and also helped Golden State win a title in his final NBA season. Crazily enough, Bridges had a playoff game in which he corralled 35(!) rebounds. Bridges was born and raised in Hobbs, New Mexico. Anthony is a Nevada boy through and through. The Las Vegas native ended up playing under famed head coach Jerry Tarkanian at UNLV. He was a large reason for the Runnin’ Rebels’ emergence onto the national stage. From there, the lefty guard enjoyed a 12-year NBA career. While he wasn’t an elite player, Anthony was efficient in leading second units whilst also stabilizing things with his ability to pass the basketball. Kansas is in the rare situation of being a basketball-crazed state devout of a professional squad. Despite the strong tradition that resides in Allen Fieldhouse, the state of Kansas hasn’t been the greatest producer of talent over the years. Allen played his college ball at UCLA, though he’s actually from Kansas City. As a sophomore in the NBA, Allen played a complementary role on the championship winning Milwaukee Bucks. Arguably the greatest perimeter defender the game has ever seen, the Chicago Bulls might not have won six championships had it not been for Pippen. 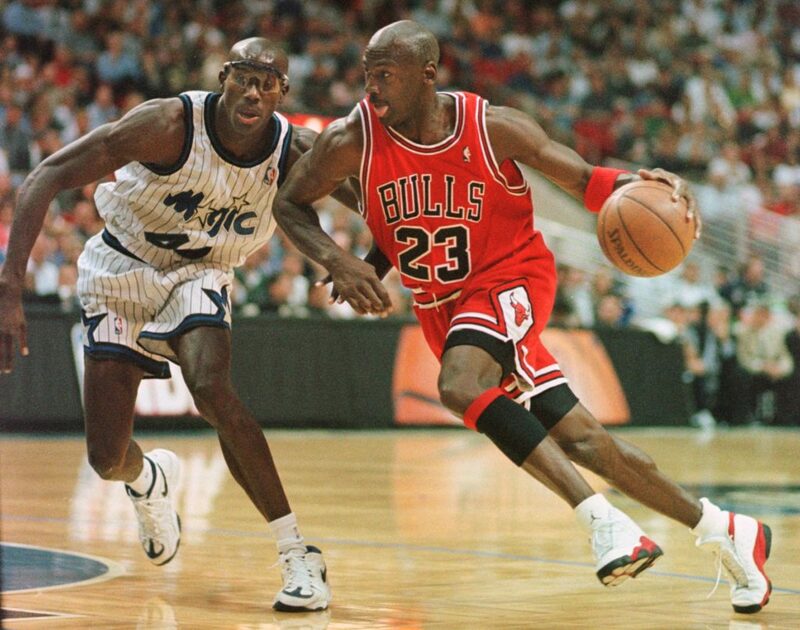 He played the perfect second-fiddle to Jordan as a wing defender that could knock down shots and make plays for others. 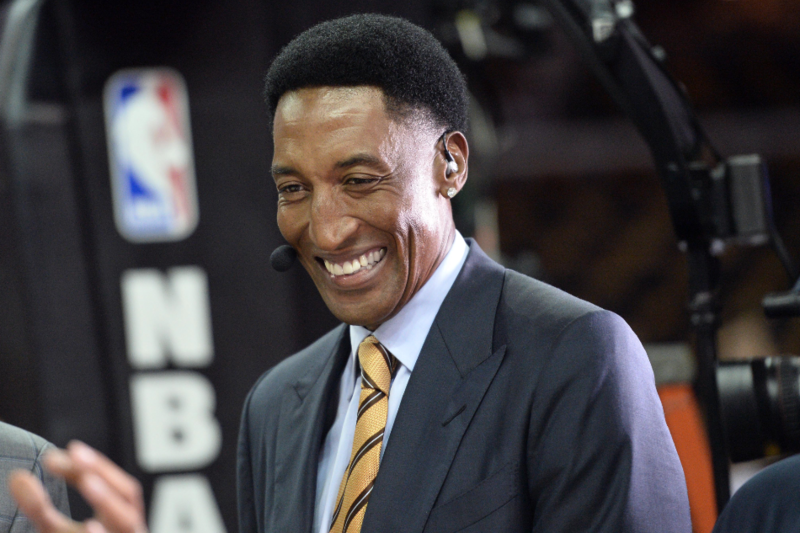 It’s truly astounding he never took home a Defensive Player of the Year award, though Pippen was rewarded for his efforts with 10 All-Defensive Team inclusions. In an era when nobody could stop Jordan, the most likely candidate to stifle ‘His Airness’ happened to be on his team. Mississippi has been an undercover hot-bed for NBA talent over the years. The state has produced excellent scoring talents, including the likes of Danny Manning, Chet Walker, Al Jefferson, Mahmoud Abdul-Rauf, Monta Ellis, Mo Williams, and Antonio McDyess. While each of those players enjoyed varying levels of success in the NBA, none had the career of Haywood. A double-double machine in his prime, Haywood was a load to handle in the 70s. Haywood is the owner of one of the most impressive rookie stat-lines in NBA history — 30.0 points per game and 19.5 rebounds per game while averaging 45.3 minutes a night. 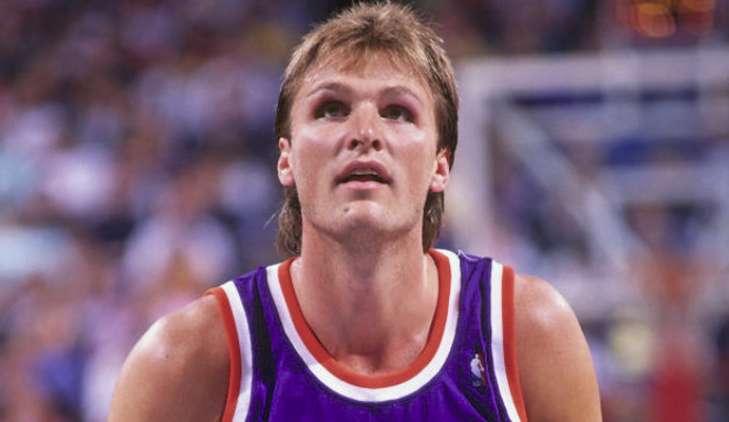 Utah has had a number of interesting NBA players (such as Scot Pollard and Byron Scott). With that said, Tom Chambers is the top talent from the state. The 6-foot-10 power forward appeared in four All-Star games (including winning the MVP award of the contest in 1987). Chambers was versatile as a scorer. He was equipped with the skills to score on the block as well as from outside the paint. The athletic Chambers was born in Ogden, Utah. Coming out of high school, few prospects had more hype surrounding them than Iowa’s Barnes. The 6-foot-8 athlete looked the part of a superstar with elite athleticism and a silky-smooth jumper. Barnes hasn’t reached his full potential as a player, but has nonetheless carved himself a nice niche in the league. 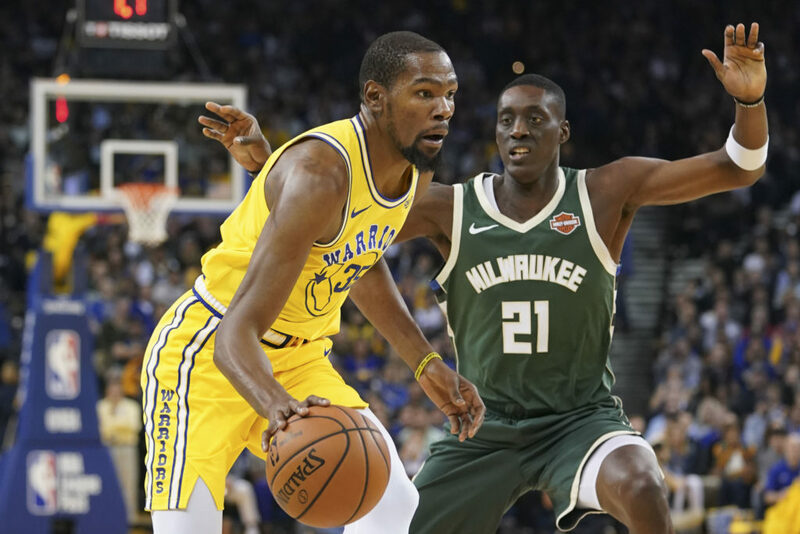 His role as a versatile defender that could guard multiple positions cannot be overlooked on the 2016 Golden State Warriors team that went 73-9. The diminutive Murphy came up big on several occasions for the Houston Rockets. At just 5-foot-9, Murphy used a unique blend of speed, elusiveness, and touch on his way to a place in the Basketball Hall of Fame. With the way today’s game is played, it’s almost impossible to imagine a player of Murphy’s stature succeeding without the benefit of an outside shot. 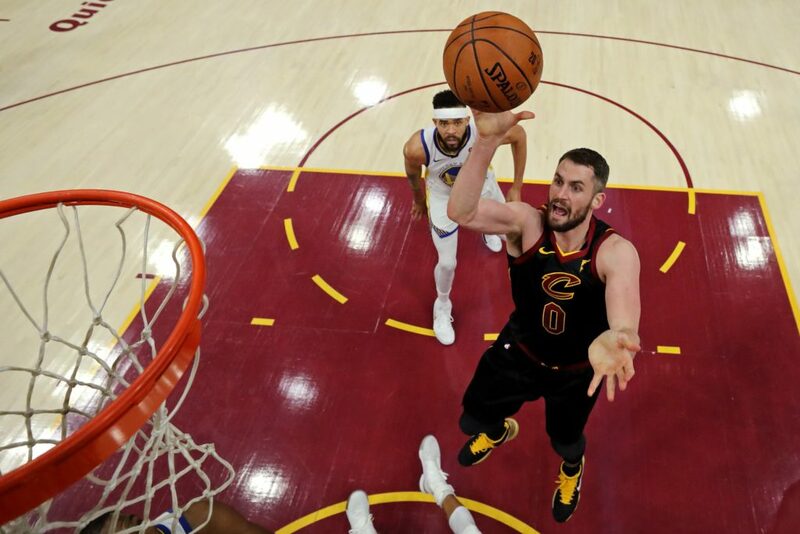 The league didn’t even have the three-point shot until Murphy’s ninth year in the league, and even after they introduced it, Murphy was a career 14 percent shooter from deep. Murphy had averaged 25.6 points per game in a season with no three-point line on 3.5 free throws per game. That’s like Kyrie Irving putting up 25 points a game without ever attempting a three. Absolutely bonkers. Oklahoma has had a respectable list of native sons. John Starks, Mark Price, and the late Wayman Tisdale all hail from the Sooner State. However, Blake Griffin — a native of Oklahoma City — is the best of them all. The former Oklahoma Sooner ended up being drafted No. 1 Overall by the Clippers in 2009. From there, Griffin terrorized opponents with jaw-dropping athleticism and a sneaky-good ability to play-make for others using his passing ability. 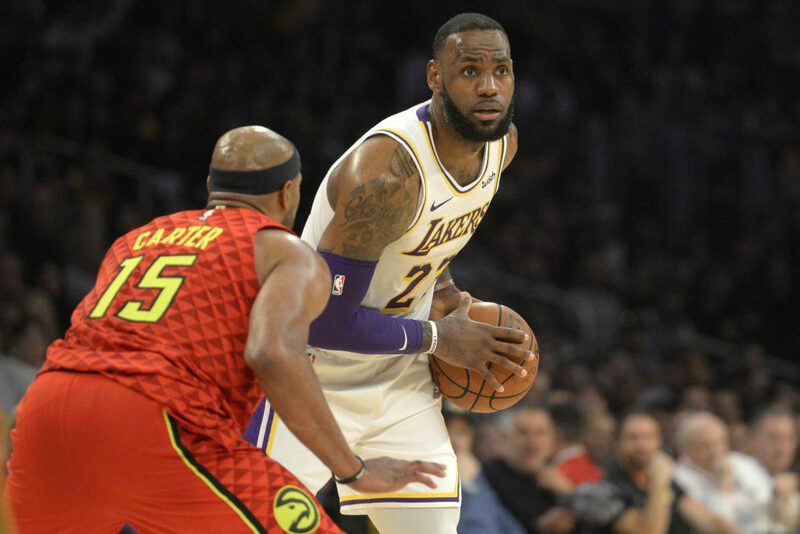 The 29-year-old is a five-time All-Star — as well as a former Slam Dunk champion. The state of Oregon did feature both Danny Ainge and A.C. Green. Each had their moments — particularly from a team standpoint. Ainge and Green both have multiple titles under their proverbial belts. However, as an individual player, Love is better than both of them. The former UCLA Bruin transformed himself from a lethal post player into someone who’ll gun it from beyond the three-point line. Love’s basketball I.Q. is quite good — as is his ability to pass the basketball (particularly on outlets down the floor). Love grew up in the swanky area of Lake Oswego, Oregon (right outside of Portland). Cowens gets a bit overlooked when it comes to Celtics greats. Before Larry Bird took the Boston basketball world by storm, Cowens and his Hall of Fame teammates JoJo White and John Havlicek were holding down the fort. The talented trio collected two titles together in the 70s, with Cowens picking up an MVP trophy in 1973. A terrific defender and unselfish playmaker, Cowens epitomized everything a Celtics team would want out of their center. ‘The Mailman’ is universally considered to be one of the greatest power forwards to ever play the game. A powerful frame combined with a feathery touch, Malone’s uniqueness as a player was something to behold. From the very moment he stepped on an NBA floor, he looked ready to contribute. While he was never able to capture an NBA title in his career, Malone collected 14 All-Star nods and two MVP trophies. Newer basketball fans might find it hard to believe that the Krispy Kreme-eating trash-talker from the Inside The NBA crew was once one of the league’s most dominating forces, but it’s true. 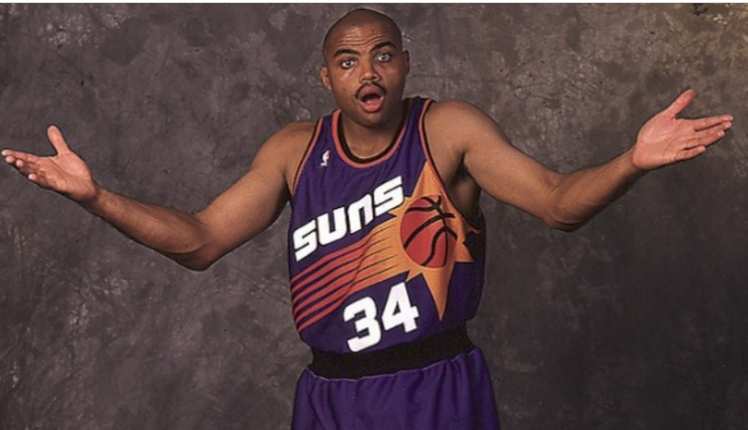 Barkley helped revolutionize the game with his stocky frame and nose for the ball. After an impressive career at Auburn, Barkley was selected fifth overall in the 1984 NBA Draft by the Philadelphia 76ers. He went on to average 14 points and 8.6 rebounds in his first year en route to an All-Rookie First Team selection. He averaged a double-double every season thereafter, made 12 All-NBA appearances, and took home the 1993 NBA MVP. Not bad for a 6-foot-4 power forward. 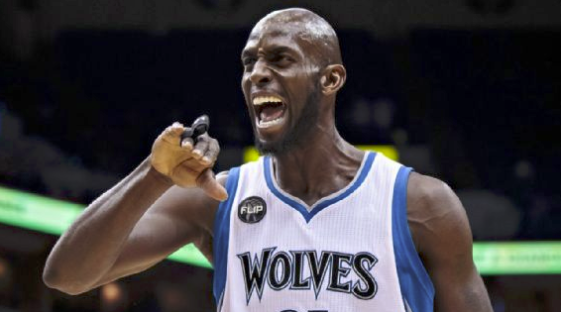 With respect to Alex English and Jermaine O’Neal, Kevin Garnett is the headliner from the state of South Carolina. The spider-like figure was freakishly efficient on both ends of the floor. Garnett’s sinewy frame — coupled with crazy length and elite lateral quickness — made him a perennial all-league defender. Offensively, he was near automatic from 18 feet and in. 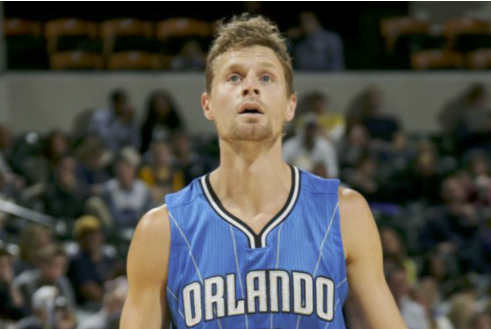 Before attending his senior year of high school in Chicago, Garnett was born and raised in Mauldin, South Carolina. 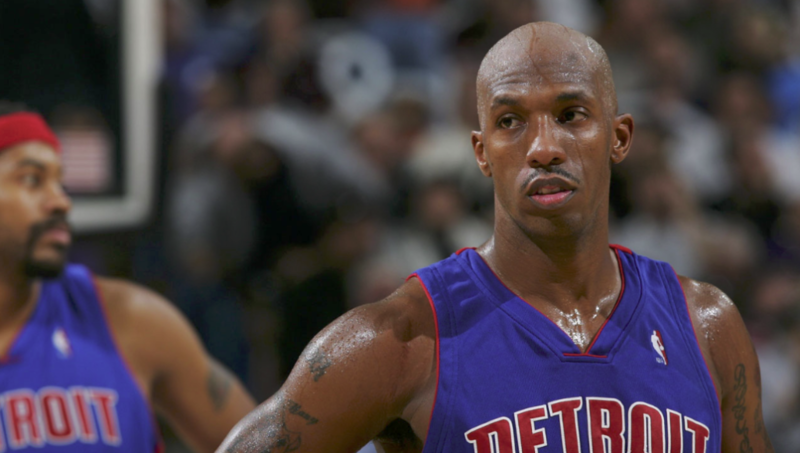 Billups’ career started off shakier than most five-time NBA All-Stars would. 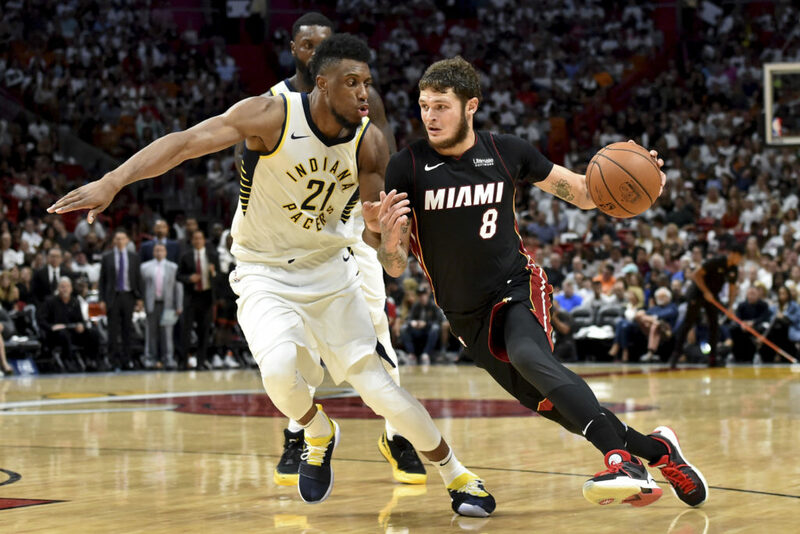 He was traded mid-way through his rookie season by then Celtics coach/GM Rick Pitino, and failed to find his footing in Toronto, Minnesota, and even his hometown Denver Nuggets. 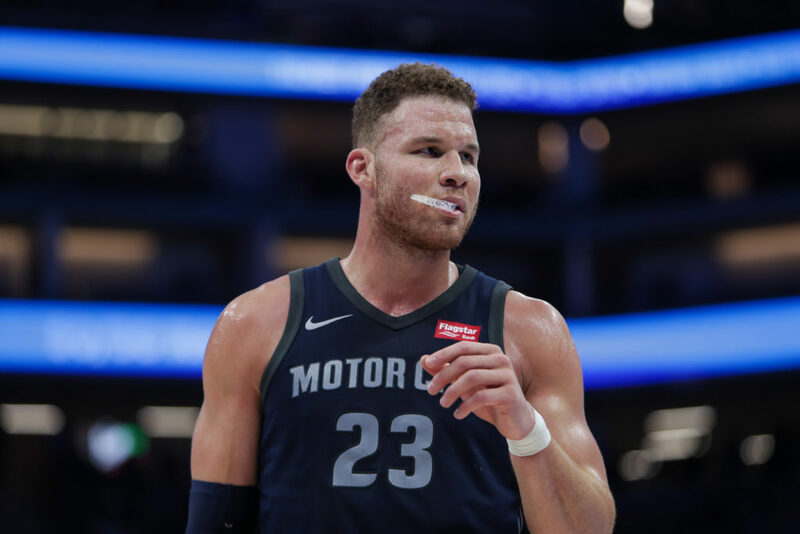 It wasn’t until 2002 when Billups signed a deal with the Detroit Pistons that he started to blossom into the player that deservedly earned the nickname ‘Mr. Big Shot’. Billups went on to lead the Pistons to the 2004 NBA Championship, and was the best player in a series that also involved Kobe Bryant and Shaquille O’Neal. Had it not been for a few unlucky bounces in 2005, Billups may have been a two-time champion. The Celtics had a terrifying one-two punch in the form of Larry Bird and McHale. McHale was the yin to Bird’s yang on those championship winning teams. While Bird was the more serious and stand-offish of the two, McHale was easy-going and preferred to keep things light-hearted. The dueling personalities turned out to work in Boston’s favor, as they shared great chemistry on the floor. McHale’s flexibility surely played a part in Boston’s overall success, as the seven-time All-Star was more than willing to accept — and flourish in — a bench role throughout much of his career. Before choking coaches out on the sidelines, Sprewell was starring as a prep player in Milwaukee. The uber-athletic wing was a four-time All-Star during his tumultuous NBA career. While volatile from a personality standpoint, Sprewell was exceptionally good when he was locked in. 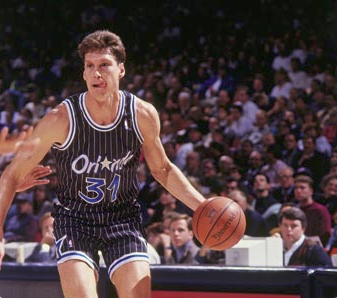 He epitomized the tough, slashing wings of the ’90s. 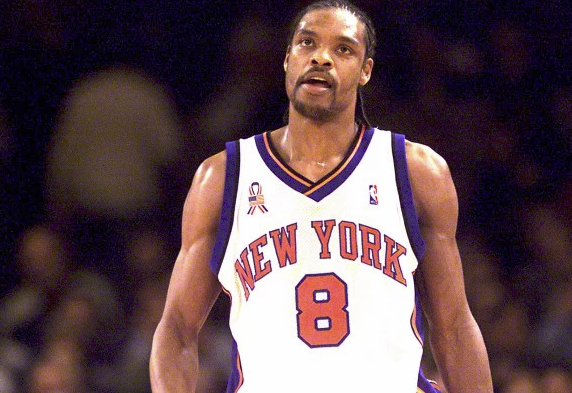 For his career, Sprewell averaged a respectable 18.3 PPG. The Maryland/D.C. area has had a knack for producing NBA talent over the past few years. Sam Cassell, Steve Francis, Mugsy Bouges, Victor Oladipo, and Ty Lawson are all tough guards with impressive offensive skill-sets who came out of the northeast. Durant benefited from playing alongside so many great guards by developing a well-balanced skill-set. The near 7-footer possesses the range and ball handling ability of a player that is closer to 6-feet tall. 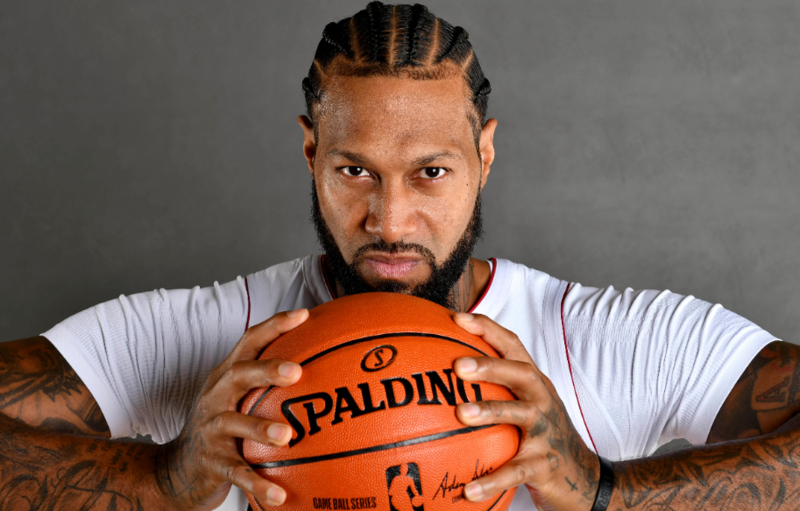 The now two-time NBA Champion and former MVP is nearly impossible to defend, and has also developed into an intimidating rim protector and perimeter defender. White was born in St. Louis — the same city that has produced Bradley Beal and Jayson Tatum over the past few years. While the latter pair of youngsters have a chance to be great, they have some tough shoes to fill. 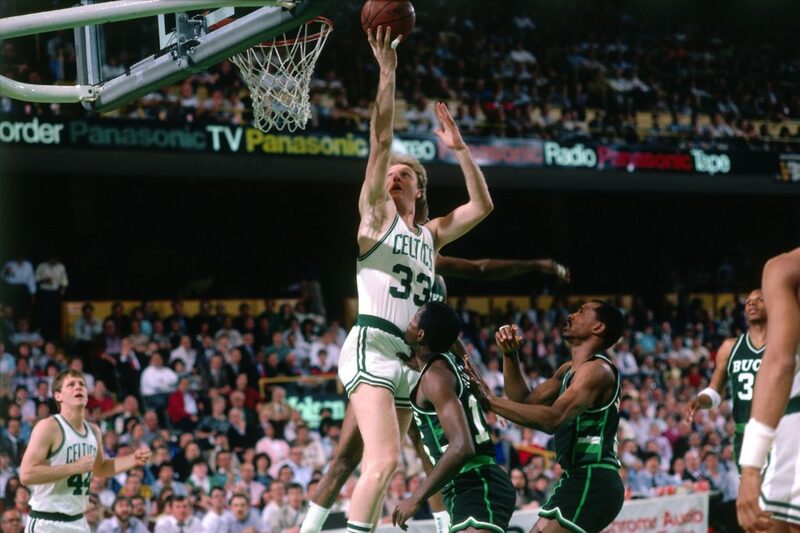 White was an All-Star caliber player for a decade and the go-to scorer on two Celtics championship teams in the 70s. 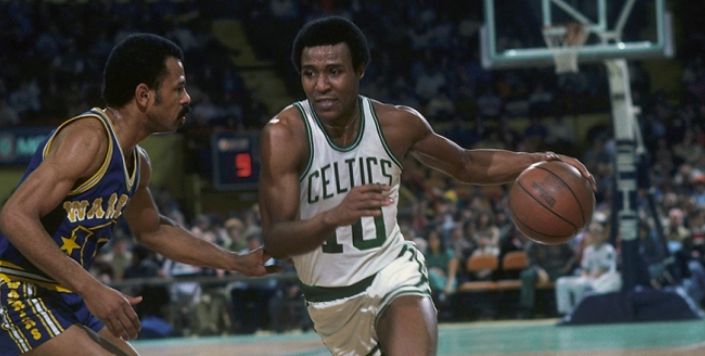 His 1974 NBA Finals MVP solidifies him as one of the 10 greatest Celtic players ever. Ah… what could’ve been. Had Anfernee ‘Penny’ Hardaway stayed healthy, there’s no telling how good he would’ve been. A legend in Memphis, Hardaway played for his city’s college before bursting into the NBA with the Orlando Magic. 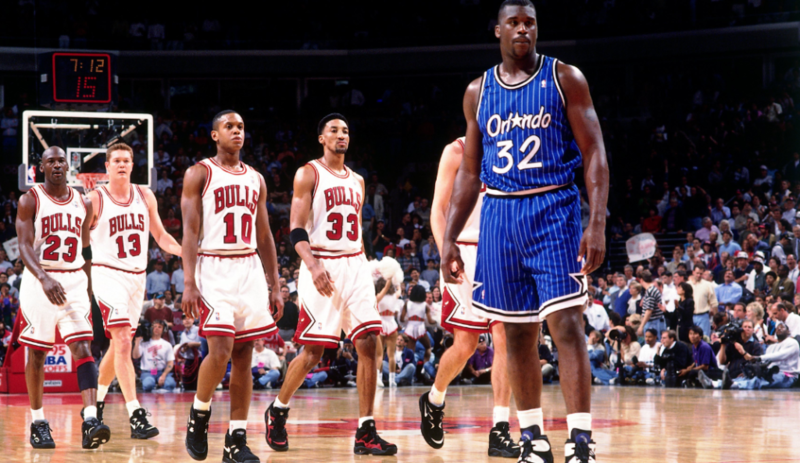 Hardaway’s size (6-foot-7) was a major deterrent for any guard trying to check him. Blessed with point guard skills and a small forward’s frame, Hardaway was immensely unique. The four-time All-Star is now currently the head coach of the men’s team at his alma mater. 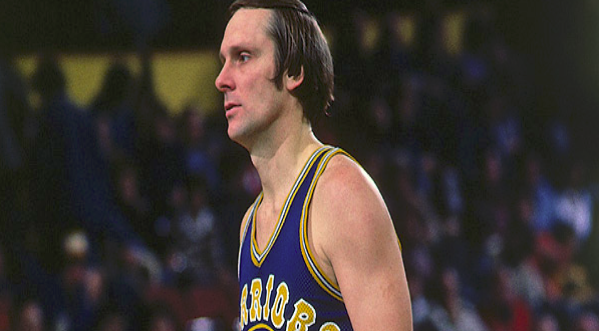 The ‘Hick from French Lick’ was an assassin on the floor. 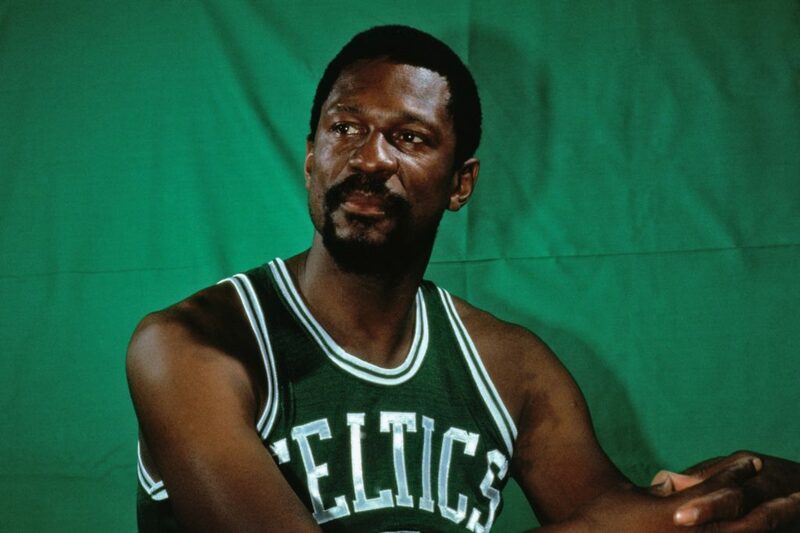 Bird cherished the pressure, often coming through for his Boston Celtics in crucial moments. The three-time NBA Champion and two-time Finals MVP was both a clutch shooter and a terrific playmaker. He always seemed to be in the right spot at the right time — most notably when he stole an Isiah Thomas in-bounds pass during the 1987 playoffs to secure a crucial Celtics victory. Bird’s career was filled with notable moments and game-breaking plays that left his opponents in shambles. 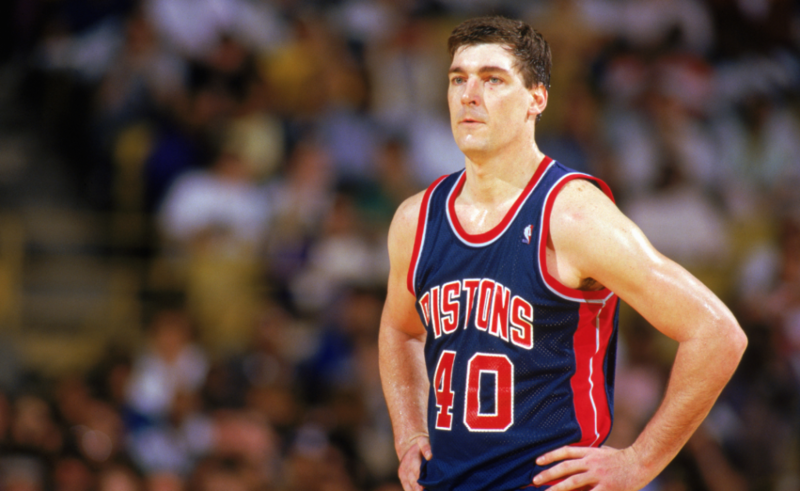 Few players embody the grit and toughness of Massachusetts more than Laimbeer. The Pistons essentially earned the ‘Bad Boy’ moniker because of Laimbeer’s hard-hitting and abrasive style. Every great team needs a player like Laimbeer — one that will dive for loose balls, set hard screens, and stand up for their teammates. Laimbeer helped build the culture within the Pistons, and was an integral part in back-to-back title wins in ’89 and ’90. For as proud as Wildcat basketball is in Arizona, the state hasn’t produced a bevy of talented players. Fat Lever had an exciting run with the Nuggets that didn’t last very long. Jeryd Bayless looked promising for a moment, but has mostly failed to live up to his first-round hype. Elliott’s consistency and ring collection make him the clear-cut choice. 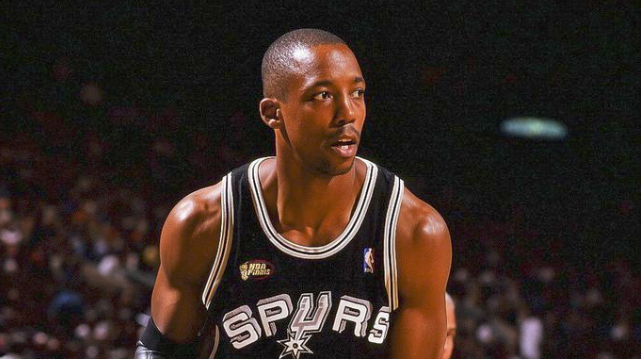 He fit in perfectly as a role player on the 1999 Spurs championship winning team, and was one of the better 3-and-D players of his generation. Stockton manipulated the basketball as well as anyone during his era. Often underestimated due to his small frame and unathletic build, Stockton was a pit bull on the court. He was also immensely smart — something which helped him routinely set up teammates (namely Karl Malone) for easy buckets. 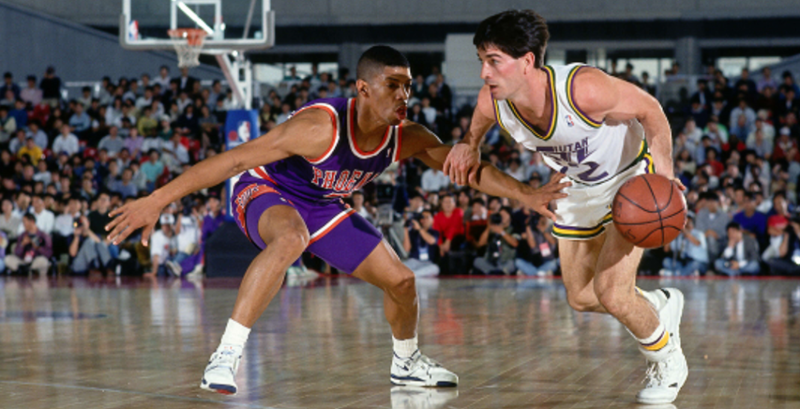 Stockton was a dogged on-ball defender. He set the tone on that end of the floor — which then aided in Utah having a culture rooted in toughness. Stockton’s vision and effectiveness as a passer has rarely been matched over the last two decades. Stockton was born and raised in Spokane, Washington. He also attended Gonzaga as a player in the early ’80s. A Navy brat, Robinson moved frequently during his childhood. 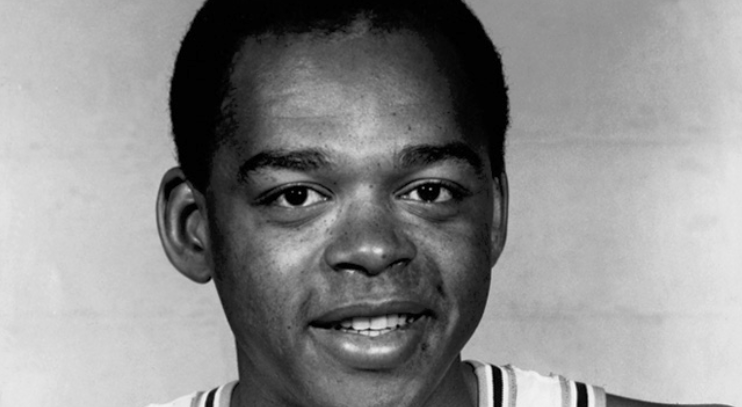 However, ‘The Admiral’ eventually was rooted in suburban Virginia as a young man. 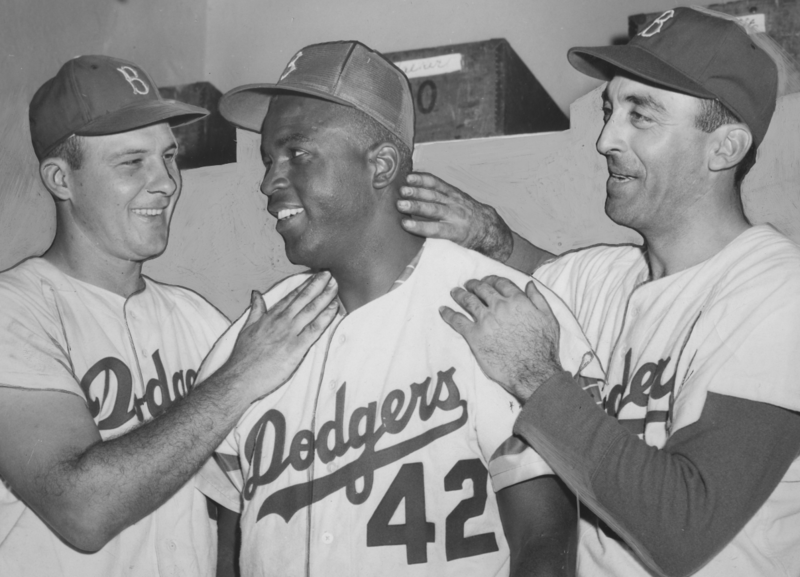 Robinson eventually developed into an all-time great from the center position. He was exceptionally graceful when running the floor. Robinson could score with either hand, rebound like a demon, and also protect the rim with much effectiveness. He’s often underrated when it comes to the ‘greatest center’ discussion. Regardless, Robinson is one of the best big men of the past 25 years. Barry could roll out of bed and drop 50 on any given night. The man simply knew how to score the basketball. Barry was crafty, athletic, and skilled — all traits associated with an elite player. Over the course of Barry’s illustrious NBA career, he made eight All-Star appearances. The five-time All NBA First Team member also is a former NBA Finals MVP. 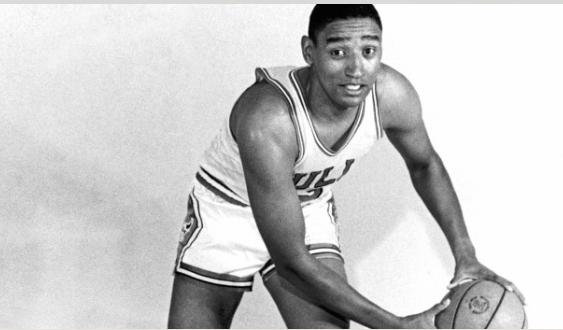 Barry — a native of Roselle Park — was inducted into the NBA Hall of Fame in 1987. The Michigan State product is easily the best talent the state has ever produced. 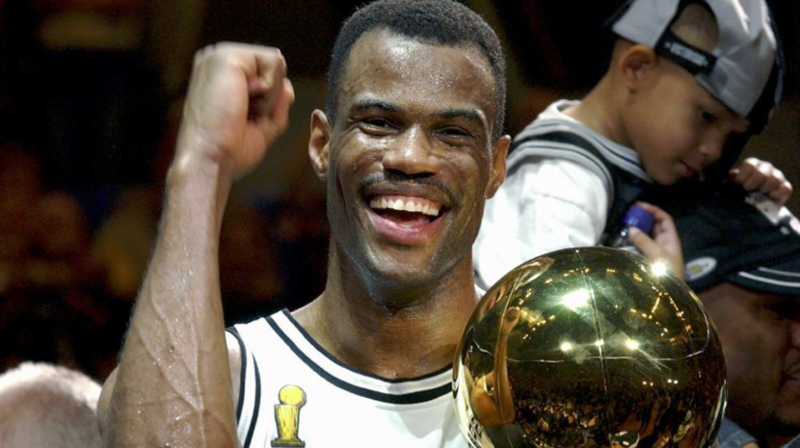 A five-time NBA Champion, Johnson did whatever his team needed to win. He’s considered one of the greatest passers ever, but he was far more than that. Johnson was a terrific rebounder for his position, developed into a good shooter, and possessed the basketball aptitude to essentially mimic a coach on the court. While players like LeBron James and Ben Simmons show flashes of similarities, there will never be another player quite like Magic. Although born in Brooklyn, the greatest basketball player in the history of the sport was primarily raised in Wilmington, North Carolina. You’ve already heard the rest of the story. Jordan starred at the University of North Carolina before leading the Bulls to six NBA titles. We’ve never seen a player of Jordan’s ilk — whether it be his athleticism, skill-level, or competitiveness. Simply put, he’s the G.O.A.T. One can’t discuss New York basketball without bringing up seven-time All-Star and two-time champion Frazier. 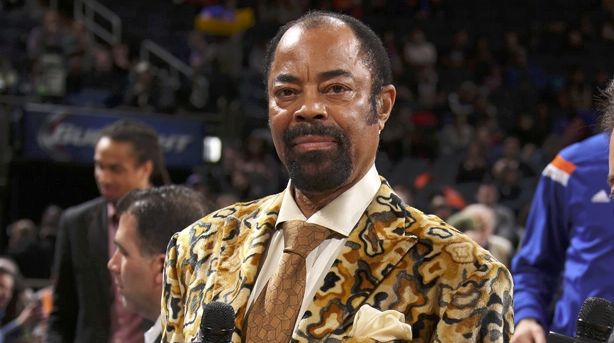 The Knicks legend remains one of the most influential figures in the franchise’s history. Frazier’s Game 7 performance against the Lakers in the 1970 NBA Finals will forever be etched in both Knicks and NBA lore. With his team’s back up against the wall, and league MVP Willis Reed debilitated by an injury, Frazier stepped up to the plate with 36 points, 19 assists, and seven rebounds to help the Knicks clinch their first ever NBA title. At this point, LeBron James is the unofficial president of the state of Ohio. The Akron native rose through the ranks as a child prodigy. After bypassing college, James led his hometown Cleveland Cavaliers to an NBA title. In the process, his mere presence alone impacted Ohio’s economy in a positive and tangible manner. James is a locomotive on the court in a way we’ve never seen before. Once his career ends, there will be real discussion as to whether he will have bypassed Michael Jordan as the best NBA player ever. We’re calling a tie on this one. Wilt Chamberlain and Kobe Bryant are two of the top 10 athletes to have ever played the sport. Chamberlain resembled a track star upon galloping down court before scoring with absolute ease at the rim. His 100-point mark hasn’t been touched (and likely never will). Kobe is the closest thing we’ve seen to Michael Jordan. 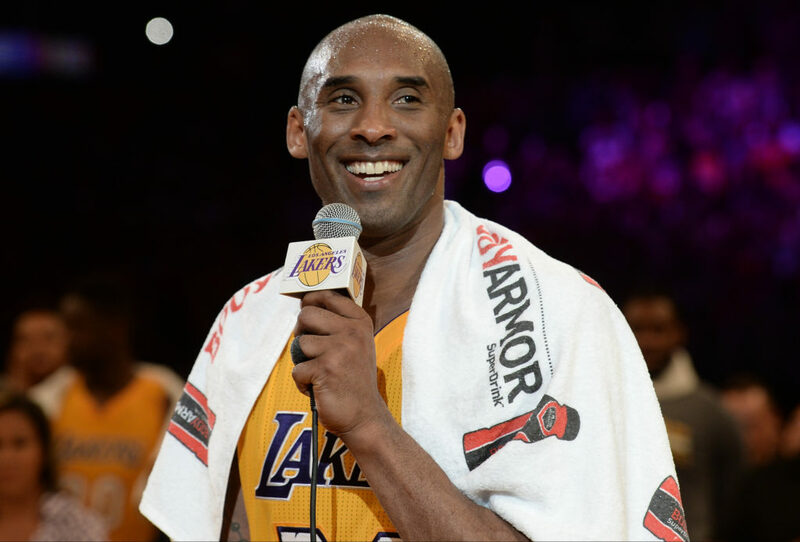 Supremely skilled and ultra-competitive, Bryant helped the Lakers win five championships during his illustrious 20-year career. Chamberlain was born and raised in Philadelphia. Bryant was born in Philadelphia, and returned to the suburb of Lower Merion after previously living in Italy for seven years as a child. Wade was a bit overlooked going into the 2004 NBA Draft. After all, he was in a class that included LeBron James and Carmelo Anthony. It came as a bit of a shock that Wade ended up being the first from his class that won a championship ring when he led the Heat on an unlikely title run in 2006. 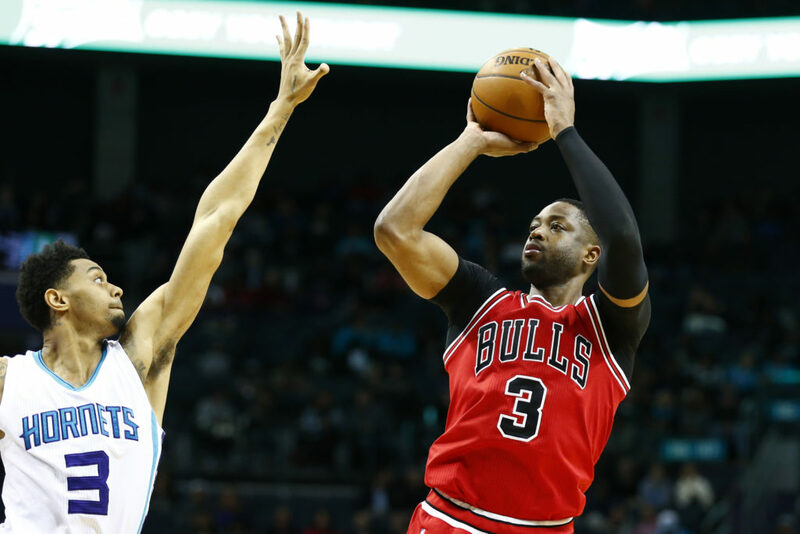 Wade went on to become one of the league’s best players for a number of years, developing into an explosive slasher and an exceptional shot blocker for his size. While it was difficult seeing Wade in any other jersey other than a Miami Heat kit, it was heartwarming to see the hometown kid play a season with the Chicago Bulls. There are a number of phenomenal basketball players hailing from New York. The rich culture of basketball in NYC bred sheer brilliance from multiple future Hall of Famers. However, Kareem Abdul-Jabbar (born Ferdinand Lewis Alcindor Jr.) holds the distinction as being the best player to ever hail from the state. 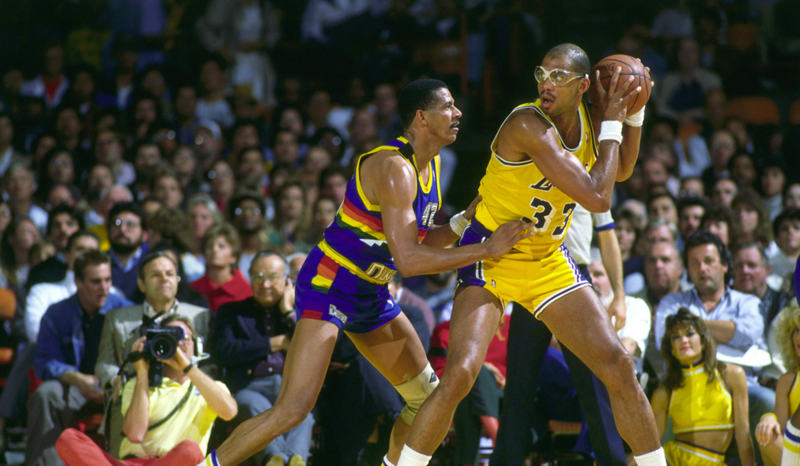 After a sparkling college career at UCLA, Abdul-Jabbar embarked on what turned out to be a 20-year career. Abdul-Jabbar won six titles as a player, two more as an assistant coach, and is currently the No. 1 leading scorer in league history. Even more impressive, the New York City native holds the distinction in possessing the most unstoppable shot (the sky hook) of all-time. Half-man/Half-amazing is considered the greatest dunker ever, but Carter was far more than just a high-flying act. The North Carolina product was a tremendous player in his prime, and remains a quality reserve into his 40s. After going fifth overall in the 1998 NBA Draft, Carter spent the first portion of his career carrying the Toronto Raptors franchise. The Carter-led Raptors came within one game of reaching the Eastern Conference Finals before they were bounced by Allen Iverson and 76ers in an epic seven-game series. 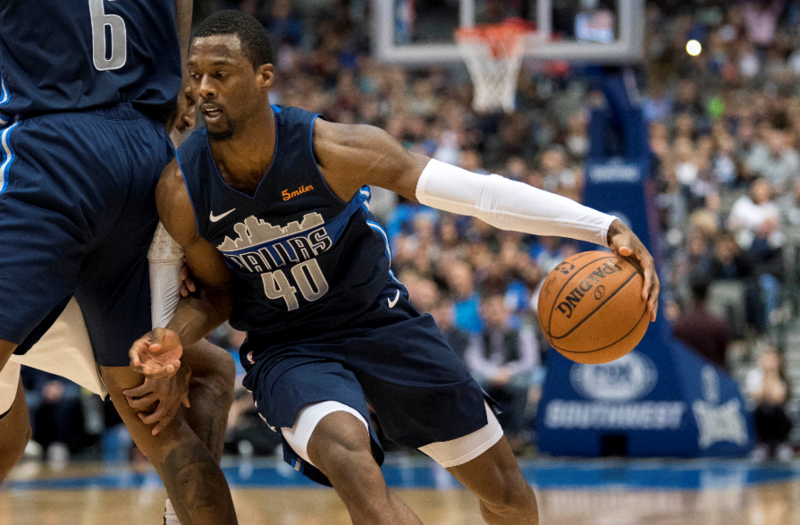 Following six-plus seasons in Toronto, Carter bounced around the league with stops in New Jersey, Orlando, Phoenix, Dallas, Memphis, Sacramento, and, most recently, Atlanta. 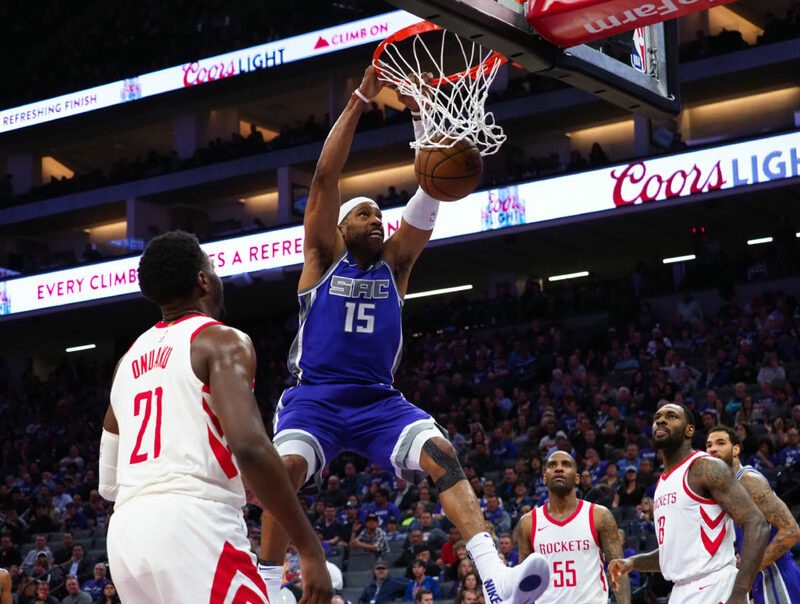 For the past few seasons, Carter has mostly operated as a spot-up shooter, but in his heyday, Carter was one the league’s most explosive offensive players. Shaq grew up all over the place — though he attended high school in San Antonio. 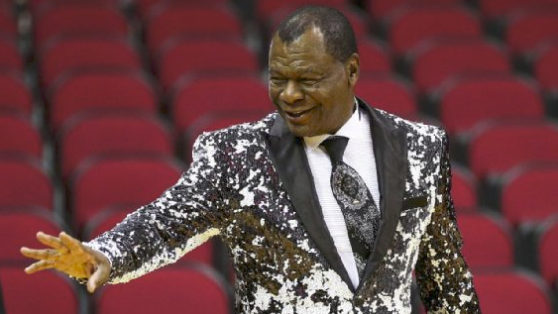 Chris Bosh and LaMarcus Aldridge both grew up in Texas, but neither can hold a candle to O’Neal. Shaq is unequivocally the most dominant player in NBA history. He was insanely quick for a man weighing north of 350 pounds. His combination of strength, quickness, and sheer force made him impossible to defend in a one-on-one situation. Shaq made 15 All-Star appearances, collected four NBA titles, and was a three-time NBA Finals MVP. History always favors the winner, and nobody won as often as Russell. Russell’s Celtics were the league’s most dominant dynasty. From 1957-1969, Russell and the Celtics collected 11 NBA Championships. Boston missed the NBA Finals just once during Russell’s career. A stalwart defensively and one of the best rebounders ever, Russell always saved his best for the game’s biggest moments. In arguably the most important game of his career, Russell tallied a ludicrous 30 points and 40 rebounds to defeat Wilt Chamberlain and the Lakers in Game 7 of the 1962 NBA Finals.